We’ve been supplying underfloor heating systems to thousands of happy customers and that’s how we’ve built a reputation as a great company that delivers high quality service. You can trust us to provide the best solutions for your floating floor underfloor heating installation. 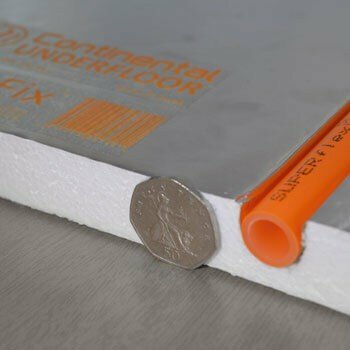 An ultra-slim 18mm 500kPa XPS insulation panel, reinforced with a glass fibre fleece. The system is designed for direct tiling using a suitable flexible tile adhesive. A thin (25mm), single panel that includes everything you need to lay underfloor heating as a floating floor. This solution meets the requirements of robust detail. A quick, easy, dry installation, tried and tested. That adds minimal additional weight and minimal increase in floor height. This traditional installation method uses readily available building materials and consequently it is a low-cost solution. An ultra-low profile 500kPa XPS insulation panel, reinforced with a glass fibre fleece. The system is designed for direct tiling using a suitable flexible tile adhesive. 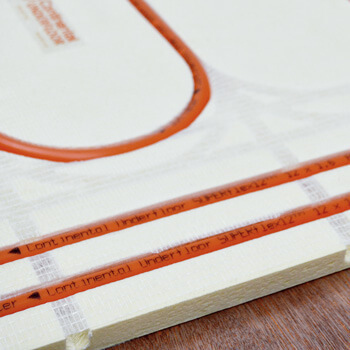 SlimFix® is a thin (25mm), single panel that offers a minimal height increase to install underfloor heating above joists. Manufactured in the UK. Quick, easy, dry installation, tried and tested, minimal additional weight. This traditional installation is one of the most popular methods. It uses readily available building materials and consequently it is low-cost. 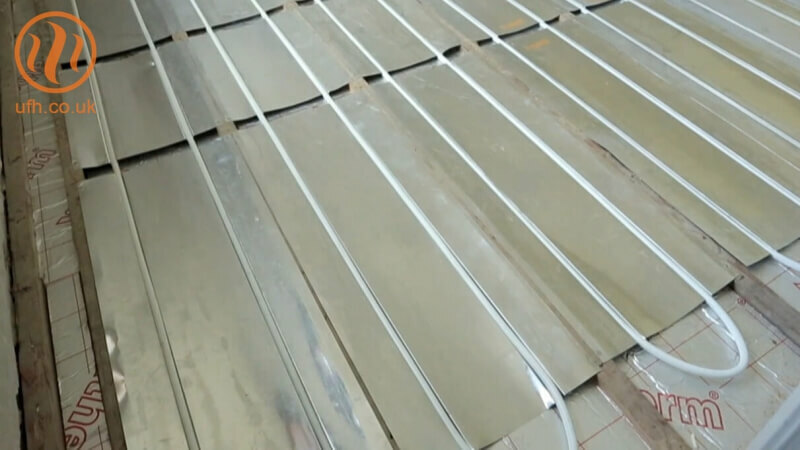 Underfloor heating pipes are simply fixed to the insulation using staples supplied with the system. 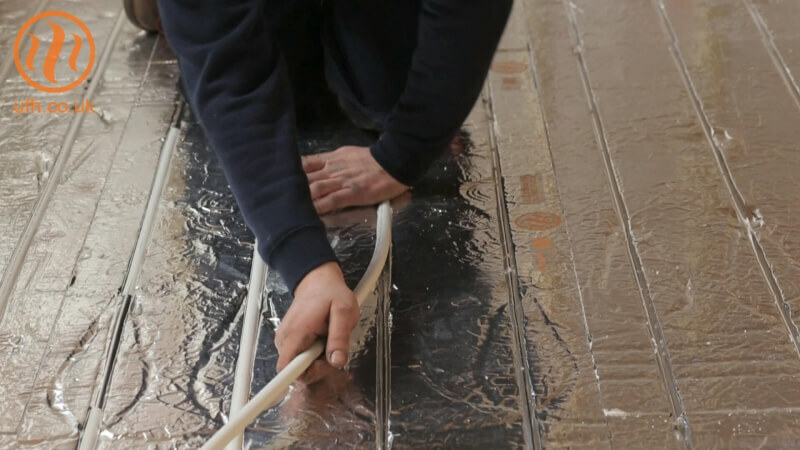 A traditional way to install UFH using low cost, readily available building materials. With the range of floating floor underfloor heating systems that we can supply, you’re sure to find the solution that best fits your project. Have a look at the solutions we stock to see which one is right for you. 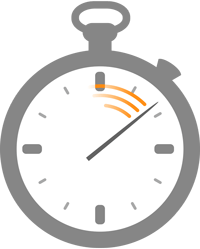 If you’d like more information about which solution would be the best option for you, or you’d like any more information about our products, don’t hesitate to contact our underfloor specialists on 0333 800 1750.